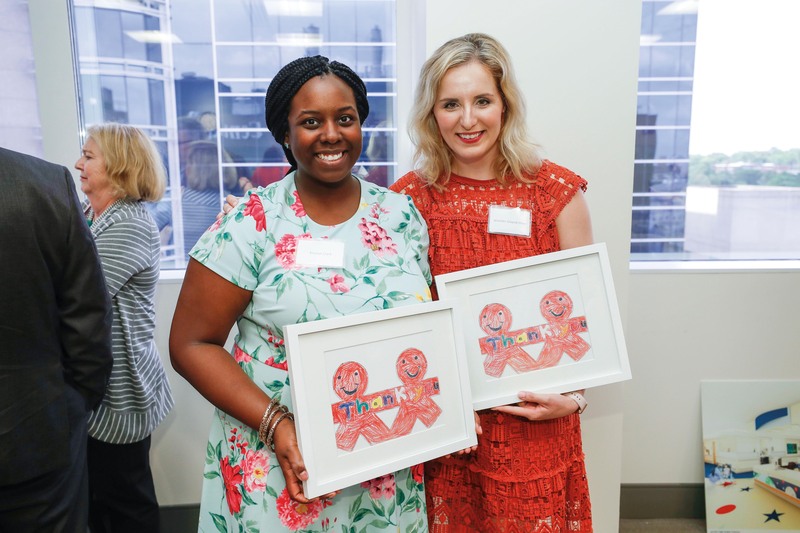 The Junior League of Nashville and Monroe Carell Jr. Children’s Hospital at Vanderbilt have partnered for nearly a century to advance care for children in our community. Since 1970, the Junior League of Nashville has provided more than $17 million to support Children’s Hospital. The League most recently committed $1.5 million, with $500,000 for the Growing to New Heights Campaign that supports the hospital’s current four-floor expansion. The remaining $1 million was committed to continued support for the Child Life Program, which promotes a positive medical experience for patients and their families. The group also volunteers and hosts special events for patients and their families. On May 30, 2018, Junior League members were given a construction update as the growth continues at Children’s Hospital.